With world-class restaurants and shops, many visitors find San Jose to be the perfect hub of Silicon Valley. Home to companies like Cisco, LinkedIn, Facebook and more, San Jose is a great destination for business meetings or traveling with family. With Silicon Valley’s wealth and economy nearby, it is no surprise surrounding cities, like San Jose, have developed numerous luxury accommodations as well. Fly your private jet to San Jose to experience this innovative city. 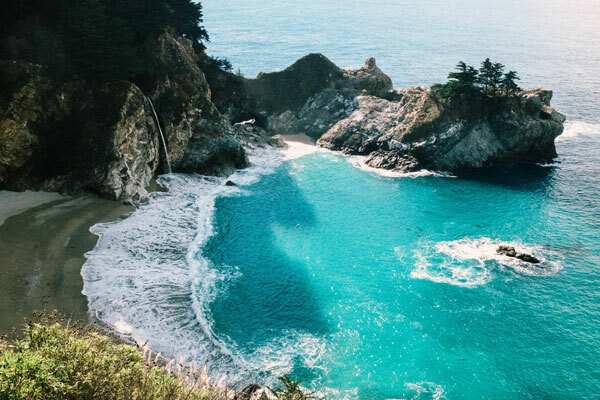 If you are ready to book your private flight to San Jose, contact our charter department today and they will gladly arrange your hotel accommodations for you. From arrival to departure, your flight to San Jose can be customized to your expectations. 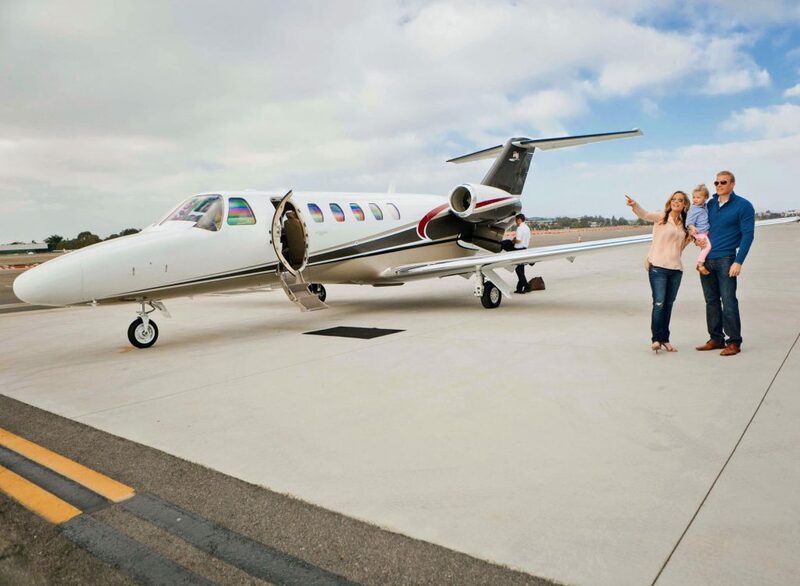 If you are ready to book your private flight to San Jose, contact our concierge charter department and we will gladly help plan your next trip for you. San Jose International (SJC): This is the largest airport in San Jose and is a sizeable hub for both executive and personal travel. Most private travelers prefer the SJC because it is a great alternative to the expensive, hectic, and busy San Francisco International Airport (SFO). San Carlos Airport (SQL): Also a favorite for private travelers, this airport is well positioned for visitors to San Jose, Palo Alto, Mountain View, and San Francisco. READY TO TAKE A PRIVATE JET TO SAN JOSE? Visit this world-class city with a private jet flight for you and your favorite guests. Latitude 33 Aviation provides the ultimate in private aviation services and is a leader in the private jet industry. Latitude 33 offers several services such as one-way flights, empty legs, and exclusive private charter flights to San Jose. If you are ready to experience these luxury travel services, please contact our consultants today. We are ready for your next private flight to San Jose!